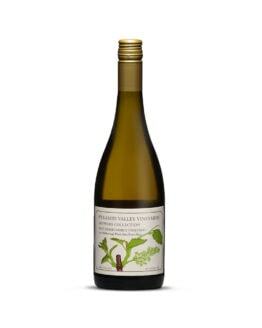 Tasting Notes: This dry blockbuster with its ‘off-the-charts’ aromas of apricot, exotic fruit and lemon verbena will age beautifully, but given its flamboyance we are predicting you will have enjoyed it long before then. 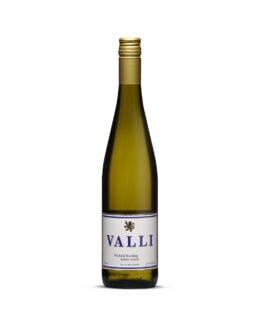 Great depth and richness enchanted by flavours and aromas reminiscent of a hot summer walk through a Mediterranean herb garden. The creamy mouth filling texture is followed by a long lasting and spicy finish.